We hire equipment from ‘Eskies to Excavators’, DIY home equipment, construction and manufacturing equipment, industrial equipment, Air Liquide gas supplier, air conditioning, scaffolding and trestles etc. If Active Hire Hemmant does not have what your looking for we can help you find it. ATS Accountants educates businesses to excel. Business advice should be more than examining financial performance and cashflows; we partner with business to analyse all elements of its operation, reflect on performance and adapt to improve outcomes. Quarterly and annual financial accounts, business activity statements, and tax returns measure historical performance. Business tools (including Cashflow Story, Power of One, WITY, KPIs, and metrics) enable business to set goals and develop a roadmap for business growth, efficiency gains and increase profits. Central Business Associates is a Business Centre based in Wynnum offering private office space, co-working space and meeting rooms for hire. Memberships are also available providing networking and advertising opportunities as well as virtual office services. 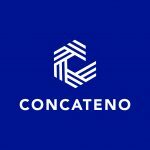 Short Business Description: Concateno, as the name in Latin suggests, provides the essential link between Board Vision and Management Execution. We offer business improvement and transformation services – specialising in high urgency interventions, typically associated with rapid growth or distress. Concateno’s services are delivered by focused, hands-on practitioners on an Advisory or Interim Management basis. We analyse the situation, then partner with the business to ensure successful implementation of the solution and finally mentor the team to deliver continuous improvement. We help family businesses and individuals increase their profits and wealth and achieve their full potential through structuring their business building financial systems, tax advice, financial analysis and finance advice. At First Class Accounts Wynnum, we are more than just bookkeepers. With over 20 years’ experience as a professional accountant, we are passionate about seeing small business grow and succeed. We provide a range of services to business owners which can be structured to suit their individual needs. These services are designed to give you more free time to spend on important things like growing your business. In conjunction with your accountant, we can help ensure there is an accurate accounts process with up to date information on how your business is performing. We are partnered with the accounting software MYOB, Xero, QBO, Reckon and Quickbooks online, and will create detailed reports to help monitor and manage your business. You don’t have a marketing person. That’s OK. Many businesses don’t have the luxury of a dedicated marketing person. My Marketing Person is your marketing person, if you don’t have one. We are committed to providing you with the best local service possible and pride ourselves on this. You can be confident that you will be treated with respect and understanding and that we will strive to bring you the best possible results. Care and maintenance of our built environment. Buildings and structures of all types need to be able to provide shelter, function, and comfort. They exist in a harsh and changing environment, and specialist technical services are often required to ensure the continued health and operation of your building investment. 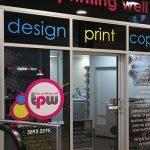 We are a local printing company who have been operating in the Wynnum CBD for over 20 years with a focus on working with other businesses to achieve uniformity and consistent quality with their printing requirements. Thinktank Architects was founded in 1992 by Director Michael Jullyan. The practice is based in Brisbane and operates across the entire eastern seaboard. 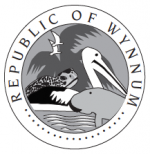 Short Business Description: Visit Wynnum Manly is the website and Facebook page for visitors and locals on What’s On, where to go, eat, drink and shop in Wynnum Manly. All listings are FREE with display advertisements from $120 to include photo and website. The website complements the 2017 Wynnum Manly Guide. Visit Wynnum Manly is the website and Facebook page for visitors and locals on What’s On, where to go, eat, drink and shop in Wynnum Manly. All listings are FREE with display advertisements from $120 to include photo and website. 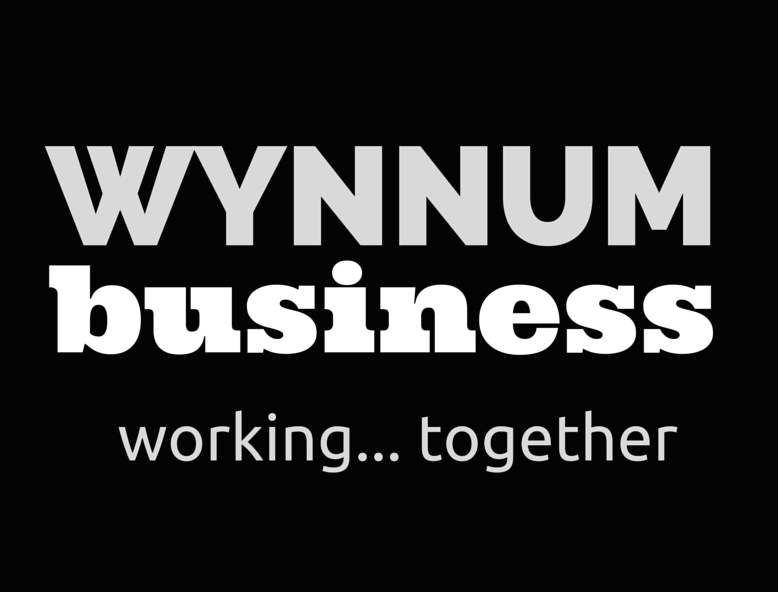 Just go to visitwynnummanly.com and follow the events on the Visit Wynnum Manly Facebook page. 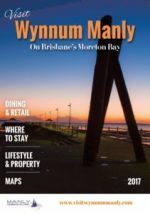 The website complements the 2017 Wynnum Manly Guide which has details of what’s on, things to do and where to stay in the Wynnum/Manly area. 10,000 copies have been distributed to business and households in the Wynnum/Manly area and to cafes, shops and galleries in the Brisbane CBD. Pick up a copy of the guide from the Wynnum Central Library or Wynnum Manly Visitor Information centre on the Manly jetty. We are a local Queensland family business, established in 1987. We have learned that every business needs to portray a competitive edge in their field.